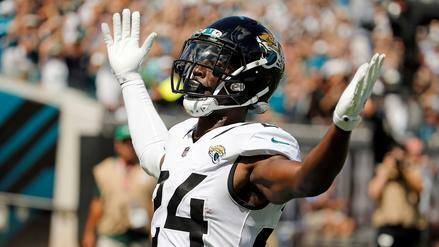 T.J. Yeldon is a great target as he fills in for Leonard Fournette in Jacksonville. Which other players stand out as strong plays on DRAFT this week? A lot has been learned though four weeks in the NFL. 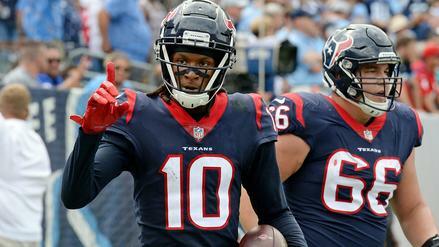 Patrick Mahomes looks legit, Todd Gurley and the Los Angeles Rams picked up right where they left off, and running backs win weekly fantasy drafts. 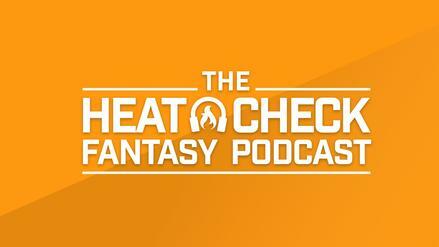 Weekly snake drafts are available on DRAFT and provide another way for fantasy owners to put their knowledge and skill to the test. So far this season, drafting running backs early in weekly snake drafts has created a huge edge. The top three running backs (Gurley, Alvin Kamara, and Melvin Gordon) have all scored at least 14.9 more points than the next-highest scorer to start the season. Kamara specifically has 40 more points that the fourth-highest scorer, Ezekiel Elliott. At receiver, this difference is much less pronounced. The difference between Michael Thomas as the highest scorer and DeAndre Hopkins as the seventh-highest scorer is less than 10 points. Aside from Patrick Mahomes and Matt Ryan at the top, quarterback looks similar to receiver. With all that said, here are some key players to prioritize this week on DRAFT. Ben Roethlisberger - While many will gravitate towards Matt Ryan in this game, Big Ben remains a strong option in the early rounds of snake drafts. Roethlisberger currently leads the NFL in passing yards, with 1,414, and catches the struggling Atlanta Falcons at home. Suffering from season-ending injuries to Keanu Neal, Ricardo Allen, and Deion Jones, Atlanta's defense once again looks vulnerable to an aerial assault. Through four games, they have allowed the seventh-most passing yards to opposing quarterbacks, including 337 yards from Andy Dalton and another 396 from Drew Brees. Not only does Big Ben benefit from playing on his home turf, but the Steelers are currently favored by three points with a massive implied point total (30.25). Often slipping into the third-to-fourth round, Roethlisberger offers a nice contrarian play to early-round quarterbacks. Cam Newton - Fresh of a Week 4 bye, Cam Newton will face the New York Giants this Sunday. Newton has disappointed as a passer so far, averaging just over 215 yards per game this season. However, his rushing upside makes him attractive in daily fantasy. On pace for 149 carries, Newton would easily break his career high for rushing attempts (139). The Giants have also allowed the most rushing yards to quarterbacks to start the season (150). They have been friendly through the air, too, recently allowing Deshaun Watson to throw for 385 yards. Sliding all the way to the final rounds of drafts, Newton provides a solid rushing floor and a league-winning passing ceiling. Christian McCaffrey - As noted above, Kamara, Gurley, and Gordon should all come off the board somewhere in the top four picks. However, Christian McCaffrey remains on the cusp of this elite tier but can be had in the late first round. McCaffrey is only one of five running backs to handle at least 80 percent of a team's running back touches (81.0 percent). He also handled 94 and 100 percent of the Panther's snaps in his past two games, respectively. With usage on par with the top three running backs, only one difference remains: touchdowns. McCaffrey has zero touchdowns to start the year, while the other top three backs have at least five each. Usage alone suggests McCaffrey should be a first-round pick in snake drafts, but the Giants also offer a friendly matchup. Their defense just allowed Kamara to rack up 134 rushing yards and they rank 31st in run defense, based on our schedule adjusted metrics. As a seven-point home favorite, McCaffrey should anchor daily fantasy lineups this weekend. James Conner - After allowing the most or second-most receptions to running backs each of the last three seasons, the Falcons, once again, are allowing the most receptions to backs. Falling into the second round of snake drafts, James Conner should capitalize on this tantalizing matchup and provide sneaky value for your fantasy team. Like McCaffrey, Conner is another running back handling at least 80 percent of his team's touches. 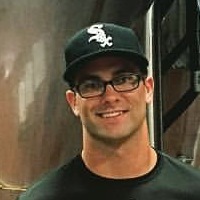 Conner, however, leads the entire league, with 93.1 percent of the Pittsburgh Steelers running back touches. The second-year pro now takes this elite usage to an Atlanta Falcons defense allowing the fifth most fantasy points to running backs. The Falcons will also be without stud defensive tackle Grady Jarrett. The Falcons allowed almost a full yard per carry more to backs without Jarrett in the lineup in 2017. So far, 2018 has been more of the same. Like Roethlisberger, Conner should benefit from positive game script as a three-point home favorite with a nice implied total. Take Conner in the second round and watch the fantasy points pile up. 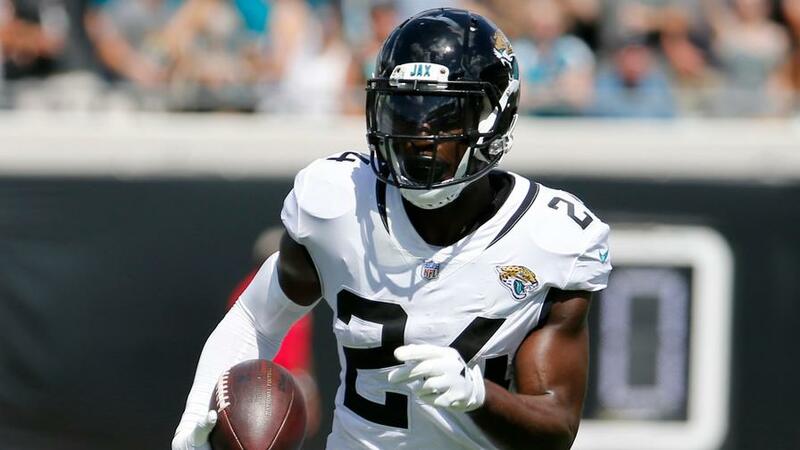 T.J. Yeldon - Penciled in as the starter for an injured Leonard Fournette, T.J. Yeldon can be selected in the back half of drafts, sometimes slipping into the fourth and fifth rounds. Yeldon will face a Kansas City Chiefs defense that has allowed the fifth-most rushing yards and the most receiving yards to running backs in 2018. Yeldon is coming off a season-high 21 touches and has 22 targets through 4 games, allowing him to remain on the field in all game scripts. Per our metrics, the Chiefs own the league's worst run defense through four games. Yeldon should also benefit from improved health. Last week, the Jacksonville Jaguars finally removed Yeldon from the injury report and he subsequently played 62 percent of the Jag's snaps. Corey Grant, who previously split time with Yeldon, played on a mere nine percent of snaps. With usage trending in his direction, Yeldon looks like a late-round gem in early snake drafts. Julio Jones - Finally looking at the other side of the Pittsburgh-Atlanta game, Julio Jones regularly slips to the late first/early second round in early snake drafts. Yes, Jones has zero touchdowns this season. But if anything, that has created a massive buying opportunity. Jones ranks first in receiving yards (502) and air yards (713) on 46 targets (fourth in the NFL). Jones will also benefit from a matchup against a Steeler's secondary that has allowed the second-most receiving yards (883) to wideouts this season. They allowed John Brown (113), Mike Evans (137), Travis Kelce (109), Sammy Watkins (100), and Jarvis Landry (106) all to reach 100 yards receiving so far this season. Atlanta currently has 27.25-point implied team total, while pegged as 3.0-point underdogs by bookmakers. Take Julio all day at the end of the first or beginning of the second round. Adam Thielen - For the entirety of his career, including Week 5 of 2018, Adam Thielen has not received the respect he deserves. Currently going outside the top two rounds, Thielen presents a supreme value on this week's slate. Thielen currently leads the NFL in targets (55) and ranks second in receiving yards (474), eclipsing 100 in each of his games this season. Thielen will face a Philadelphia Eagles defense that has quietly allowed the third-most yards to receivers this season (836). They were recently flamed by Corey Davis and DeSean Jackson for 161 and 129 receiving yards, respectively. Seeing historic volume, Thielen remains a no-brainer in the middle rounds of snake drafts. Golden Tate - Coming off a stellar 132 receiving yards, Golden Tate will look to double down this week against the Green Bay Packers. Green Bay has played middling defense against receivers to start the year, but benefitted from weak passing attacks in the Buffalo Bills, Washington Redskins, and Chicago Bears. Against the Minnesota Vikings, they allowed Thielen and Stefon Diggs to pass 125 receiving yards. Tate quietly ranks tied for 6th in the NFL with 45 targets, with an additional 321 air yards. Slipping all the way to the final round of most drafts, Golden Tate provides a solid anchor for teams in Week 5.